Black-cheeked Lovebirds are one of nine lovebird species in the world. These cuties are one of three species that have white eye-rings. Love lovebirds? 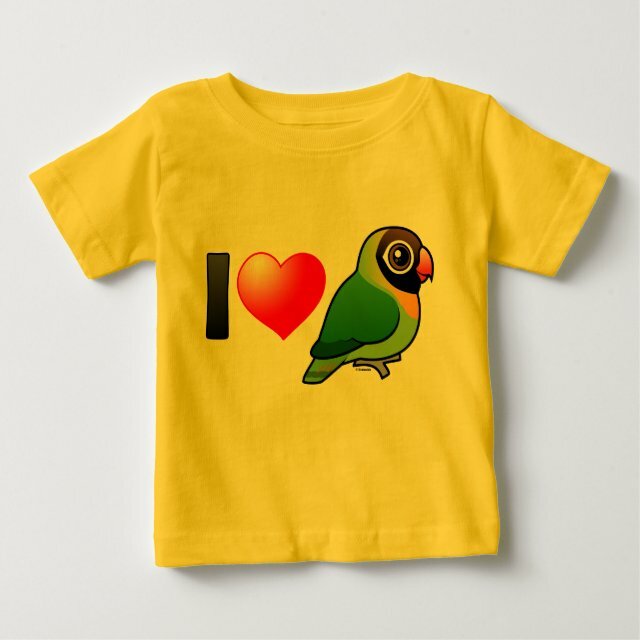 This design was made just for people who love Black-cheeked Lovebirds! You can customize this gift! Move the design around, change the background color or style, add text or images -- make it your own!